Want to receive great benefits for your girls' grassroots football club whilst making money at the same time? Find out more here using the link below. The FA WSL Sister Club Programme allows affiliated local girls' clubs exclusive access to free tickets, coaching sessions, player appearances and much more! 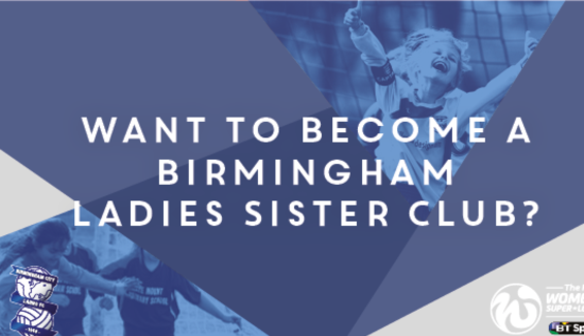 Find out more by reading the Sister Club programme information pack. 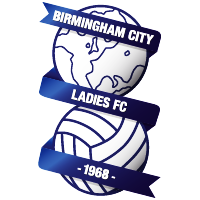 If you would like to become a BCLFC Sister Club for the 2017/18 season then please email Sister Club programme officer Kerys Harrop at Kerys.Harrop@bclfc.com.